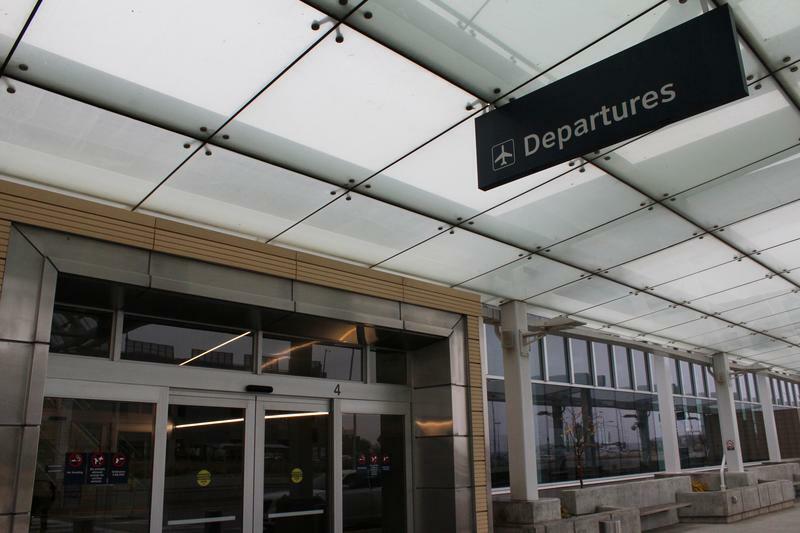 Wichita Dwight D. Eisenhower National Airport spokeswoman Valerie Wise said after Frontier’s departure, average fares for direct flights to and from Denver rose almost 90 percent — forcing many travelers to find alternative routes, or forgo flying altogether. Passenger traffic between Denver and Wichita has fallen about 44 percent since 2012, but, Wise said, the demand is there. “I feel very confident with three days of service a week, rather than every day, that we should be able to fill those seats,” she said. This post was updated to clarify passenger traffic numbers. Follow Nadya Faulx on Twitter @NadyaFaulx. To contact KMUW News or to send in a news tip, reach us at news@kmuw.org. 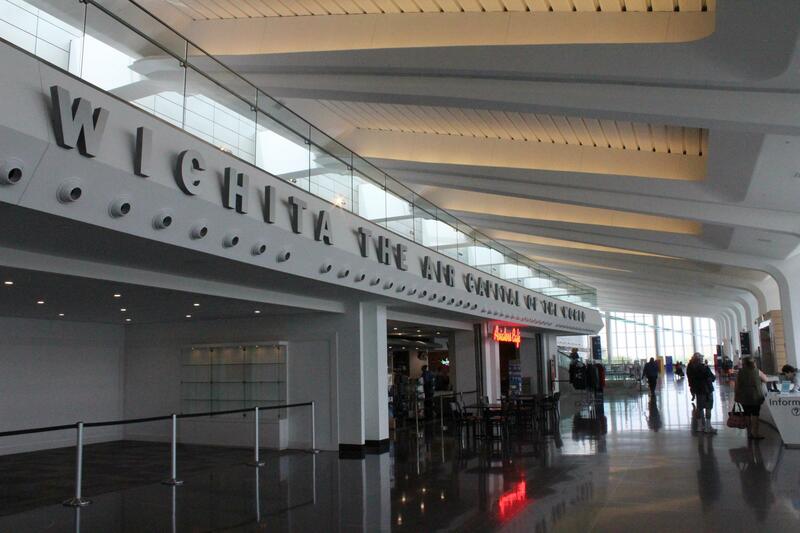 Wichita Dwight D. Eisenhower National Airport set a passenger traffic record last year, with a total of 1,620,240 passengers arriving at or departing from the airport. Frontier Airlines has announced plans to end its flights between Wichita and Denver. Frontier's two daily flights from Wichita TO Denver will end on November 16. Spokesperson Lindsey Carpenter says the flights have been performing below average. Carpenter says the airline will contact travelers who have booked flights after November 15, and offer them a flight on another airline or a refund. Wichita Dwight D. Eisenhower National Airport has rolled out additional security measures at its TSA checkpoints. Travelers are now required to remove all electronics larger than a cell phone from their carry-on bags for X-ray screening. That includes items like tablets and disk drives.